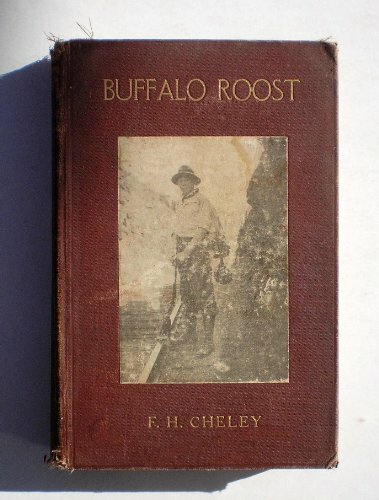 Buffalo Roost was written by F. H. Cheley. Buffalo Roost was published by Eaton and Mains. About F. H. Cheley (Author) : F. H. Cheley is a published author of children's books. Some of the published credits of F. H. Cheley include Buffalo Roost.